For smaller groups, we offer exclusive minibus trips from Budapest to Siófok. The Lake Balaton is the largest lake in Central Europe(600 km²), and one of the region's foremost tourist destinations. The Siófok Plage (the main beach resort) offers many activities for visitors to do something more than just being on the sun, live concerts, excersise shows on the sandy beach. 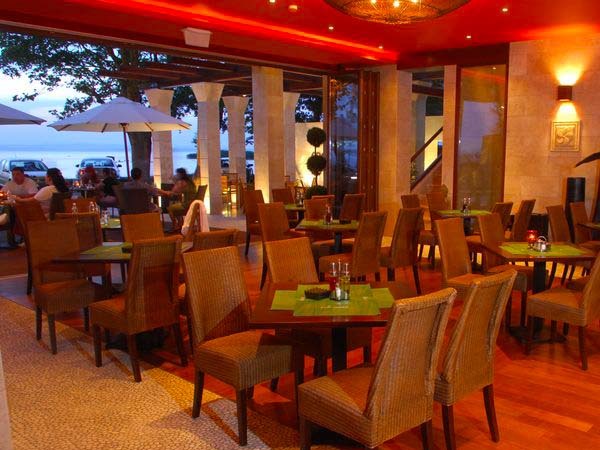 There bars, restaurants, dancefloors all around the resort. The peak tourist season extends from June until the end of August. The average water temperature during the summer is 25 °C (77 °F), which makes bathing and swimming popular around the Balaton lake. Most of the beaches consist of either grass or sand. Many resorts have artificial sandy beaches. Other tourist attractions include sailing, fishing, and other water sports, as well as visiting the countryside and hills, wineries in Zamárdi, and nightlife in Siófok. Siófok the charming little town is one of the most popular holiday resorts in Hungary. Siófok is often referred to as the capital of the Lake Balaton. It is mostly famous for its huge nightlife and the never ending parties. The town is often called the partying capital of Hungary. But it is important to know that outside the town centre, there are many quiet and peaceful beaches and strands for every age group. Balaton, being a shallow lake, is warmed up by the Sun very quickly. At the end of July or in August, the water temperature can be as high as 24-26 degrees Celsius (75-79 degrees Fahrenheit) During the 20th century, the lake and Siófok was a popular destination for German tourists nowadays, about half of the tourists come from other Hungarian regions, and the other half from foreign countries. Main sights: Water tower, Jókai park - With a beautiful Japanese garden and English garden. Rose garden - Probably one of the most romantic places in Siófok right next to the pier. 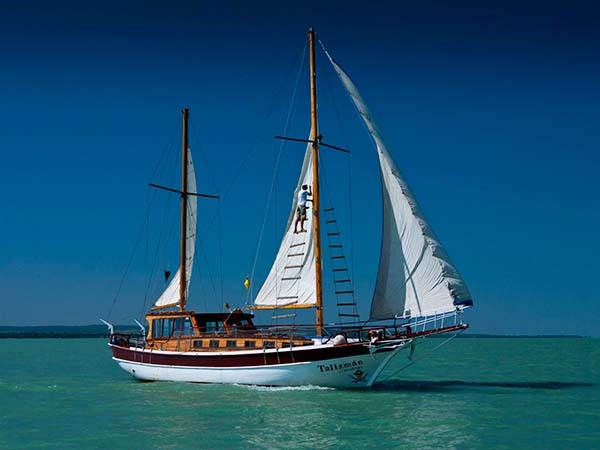 - 1,5 hours cruising on the Lake Balaton on a pleasure sail boat during the sunset! 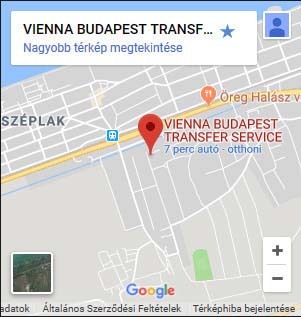 - 1 hour - transfer return to Budapest, to your accommodation. We offer you a complete pleasure package for the hot summer evening. 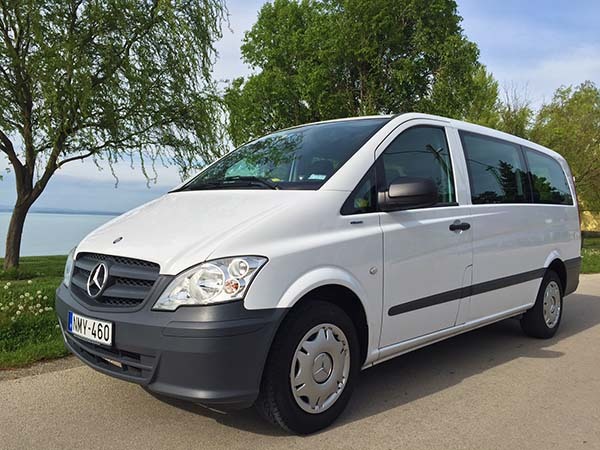 We provide transportation with licensed car, minivan, minibus according to the number of passengers from Budapest to Siófok, to the Lake Balaton for making an unforgettable sunset cruise on a sailboat on the Lake Balaton. 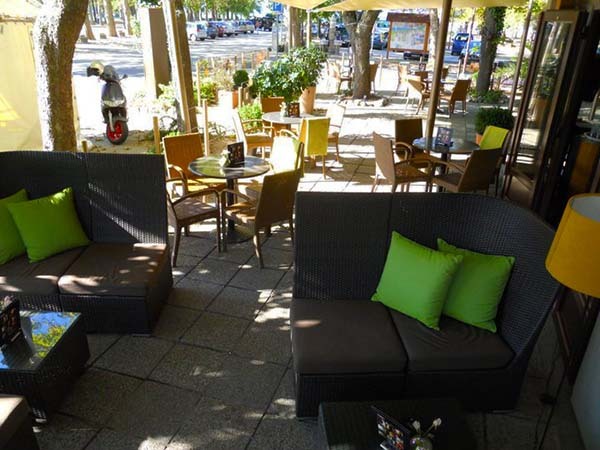 After the arrival to Siófok, we invite you to Cocktaildrink Bar for a refreshing welcome drink. The bar is located 50 meters from the pier. Until your program begins, you can enjoy the colorful life on the party mile of Siófok. There is nothing better, than enjoying the summer breeze on a hot afternoon on a boat and discovering the scene from the middle of the biggest lake of the Central Europe. A refreshing experience and the best place to relax a bit in the hottest time of the year. Your boat sets sail before the sun goes down and the tour lasts for 1,5 hours. It is a pleasure to watch the sunset with a glass of champagne and the city lights of the coast of Siófok. In case of booking in advance, there is an option for a barbecue dinner on the board (for additional cost). If you do not feel like dining on board, you can choose to visit a traditional hungarian restaurant and try our famous specialities - Halászlé (Fisherman's soup) and Fogas roston (Roasted pike-perch). Your evening can not be complete without tasting the world-famous wines of the Balaton-region. Siófok is the party capital of Hungary with countless clubs and bars, musical events and free concerts. Besides the hungarian celebrities you can meet world-famous stars as well in the Beach club of Siófok. What are you waiting for? Give the hot summer nightlife a try!